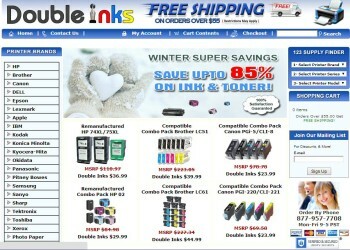 Double Inks – Winter Super Savings – Save up to 85% on Printer Ink! 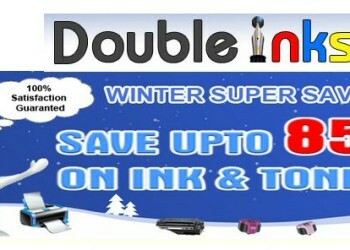 Save up to 85% on your ink when you buy it at DoubleInks.com Right now DoubleInks.com is running a Winter Super Savings. 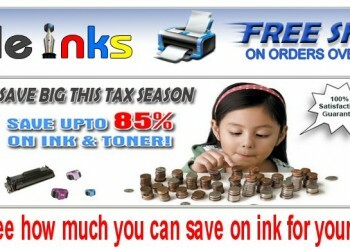 Check it out and see how much YOU can save on YOUR printer ink! 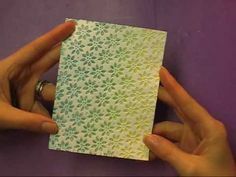 Winter Super Savings – up to 85% Off at DoubleInks.com! Thanksgiving Sale at Double Inks – Save an EXTRA 10% off Already Low Prices! 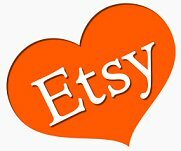 My previous post’s ink supplier not have your cartridge or printer type? 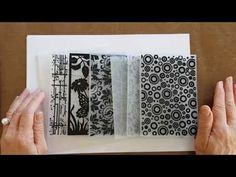 Try Double Inks. 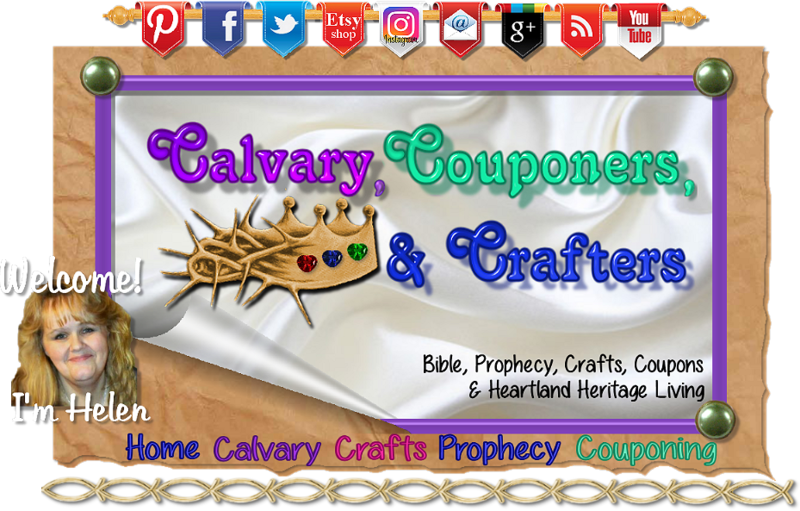 Here is their current promotion! 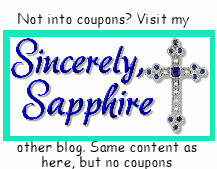 Save up to 85% on Ink at DoubleInks.com – Get Free Shipping on Orders Over $55! 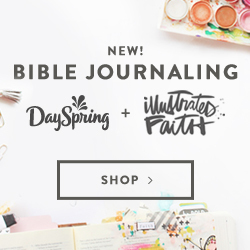 Two Day Sale at Ink Farm! 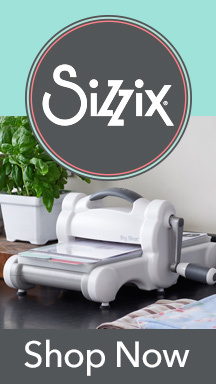 Get Ready to Print Those Christmas Letters! I’m not a fan of Halloween (I prefer harvest or autumn), but I AM a fan of a great deal on printer ink! Use the code SPOOKED and save 10% on Double Ink’s already low prices. HP 61 XL Ink Cartridges -Remanufactured-Over $21 Less than Office Supply Stores!